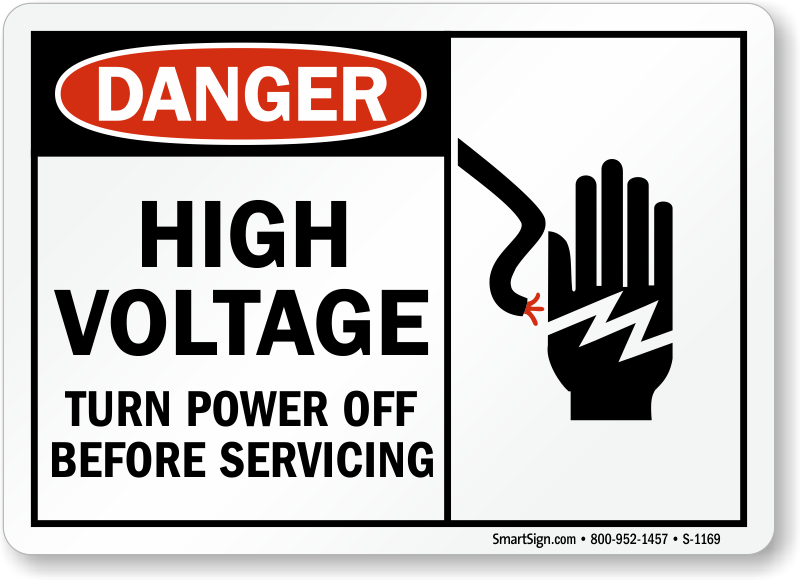 Servicing and maintaining a machine entails dealing with hazardous electrical energy. 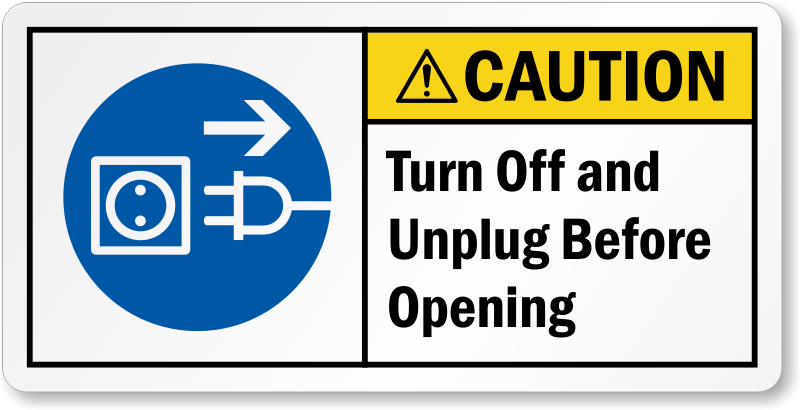 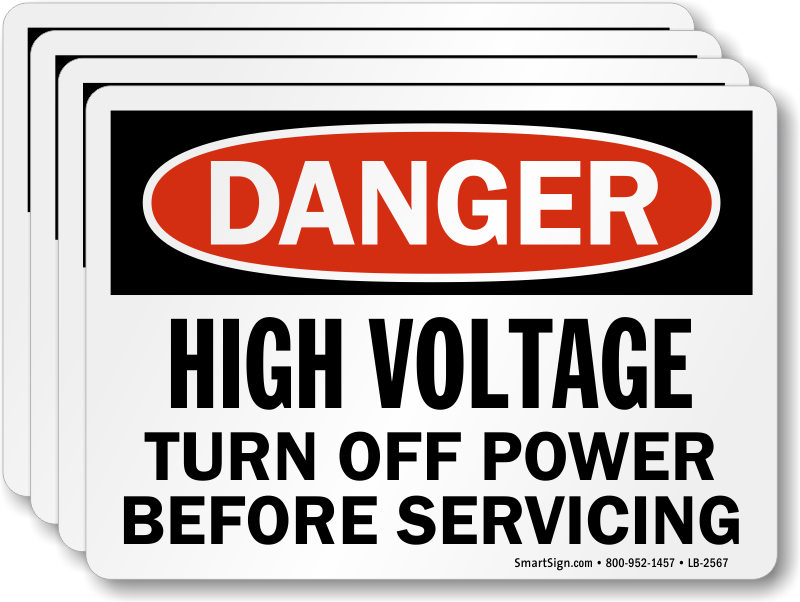 Remind workers to isolate the power from the machinery before beginning repair and maintenance operations. 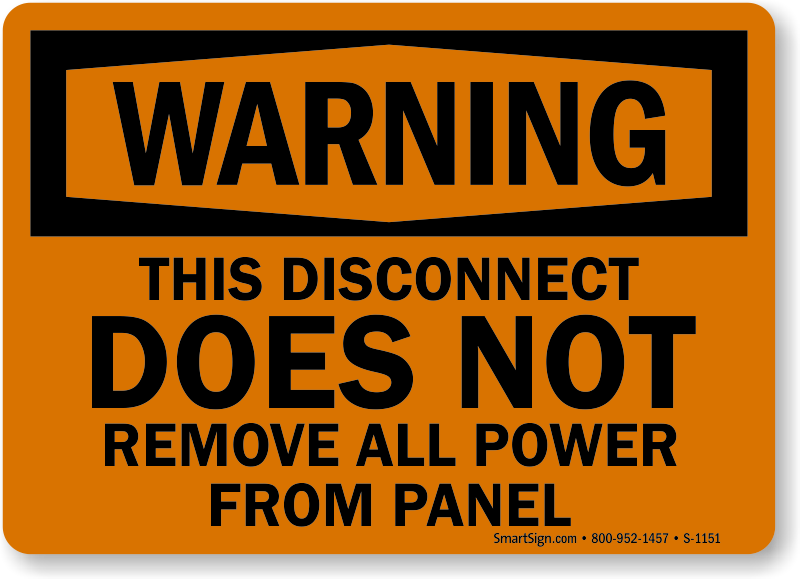 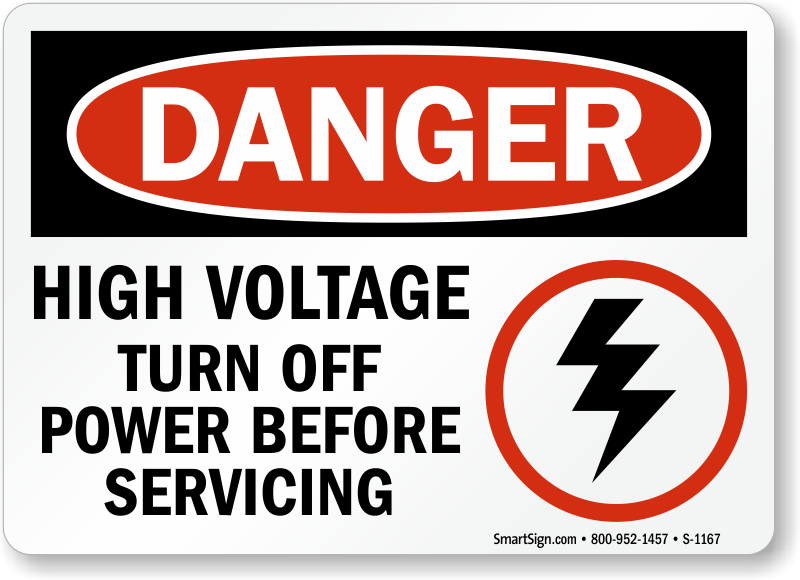 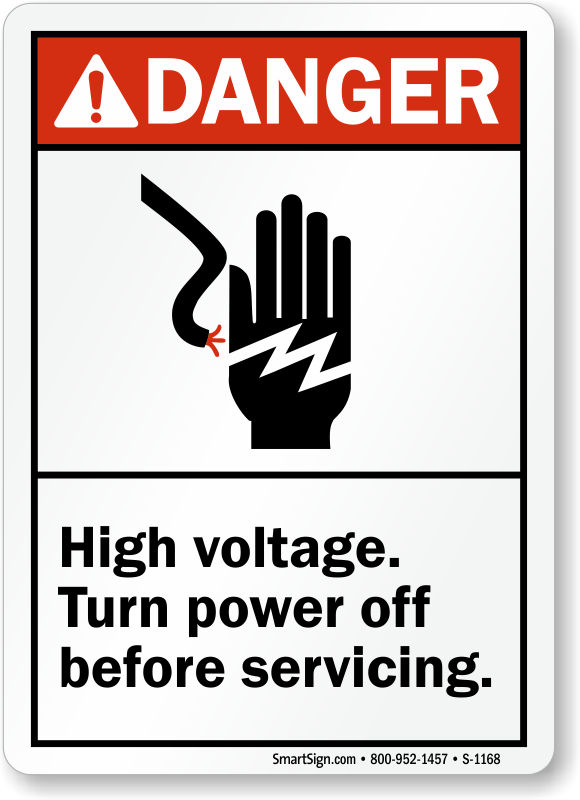 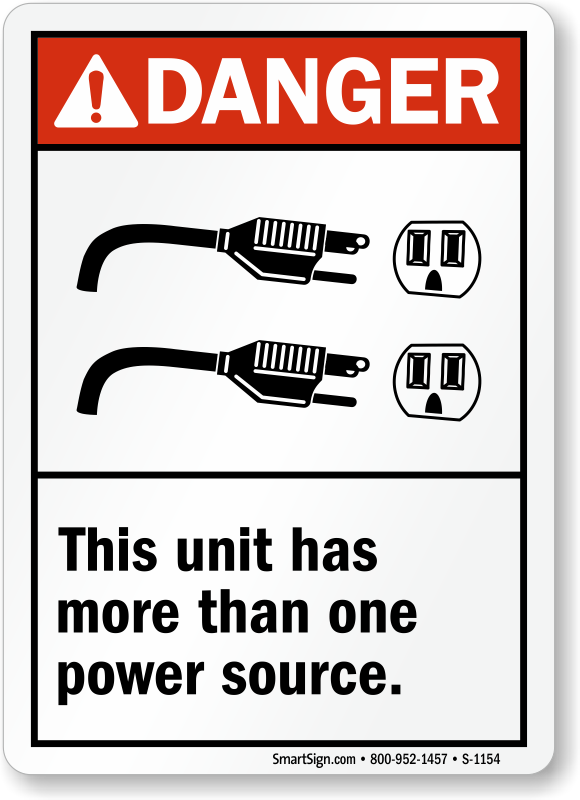 Electric Service Labels alarm employees against getting electrocuted by exposure to electric hazards. 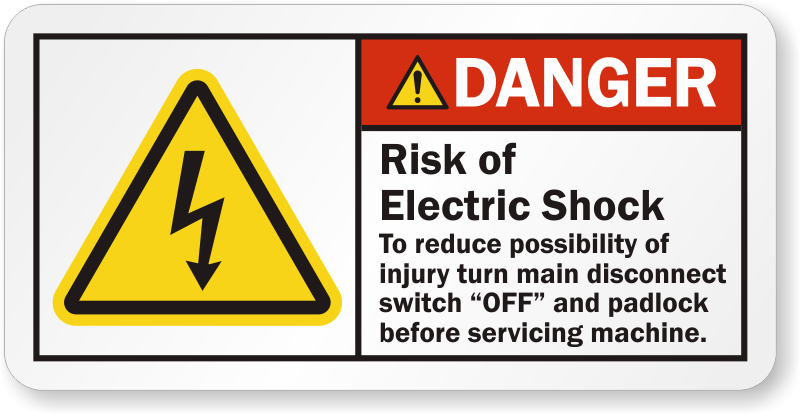 Don’t leave any loophole in your safety arrangements; proper labeling is the key to safe and successful workplaces. 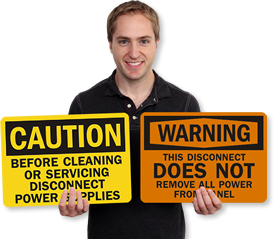 • Labels are the most affordable and effective way of preventing accidents at work. 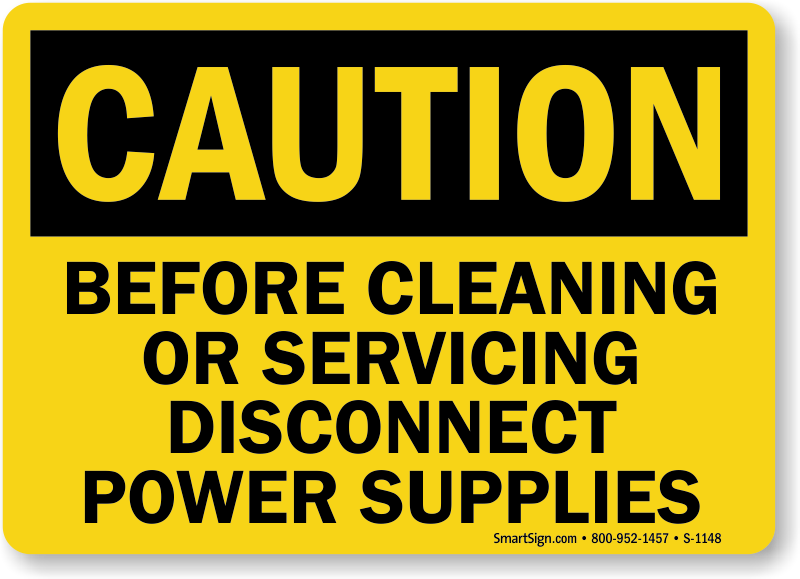 • Labels and signs prepare your facility for surprise safety inspections. 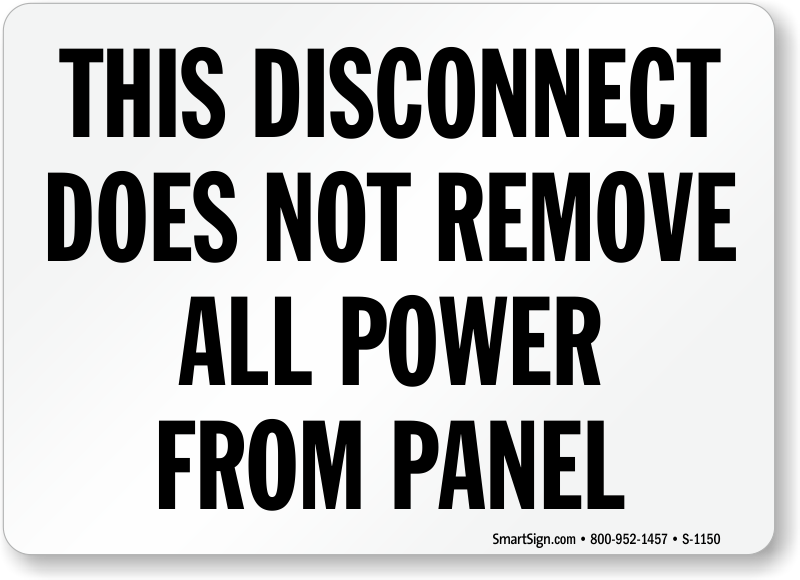 • Drag your mouse to any of the designs below to see the size, material, and pricing details. 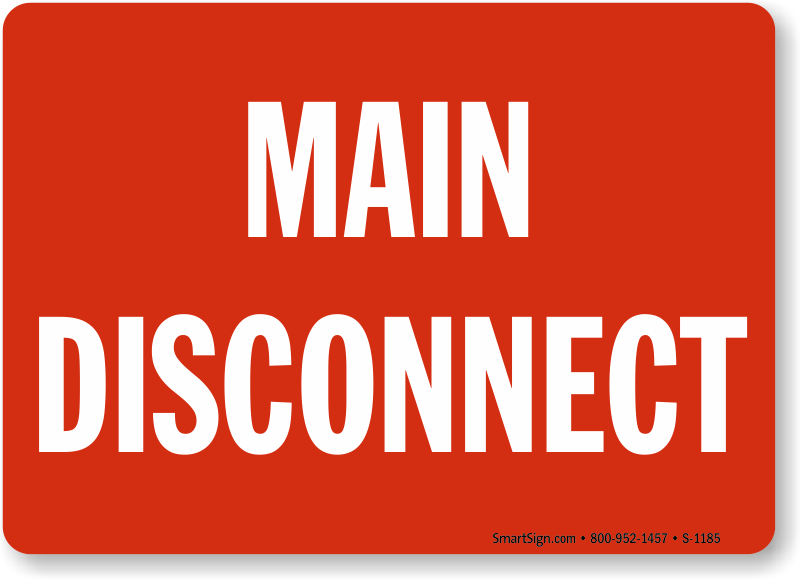 You can also customize the label- add your own message or create a label in Spanish on the next screen.